whats your bill like for that? Not sure what they cost now. Mine is pretty old. Touch screen or keys - either way. It has 2GB memory cards for expansion. Windows, obviously. I love it so! Check ATT web site, I think. 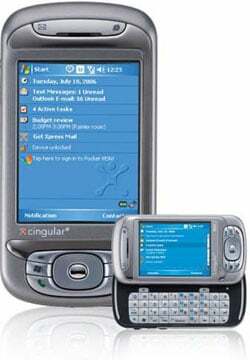 They bought out Cingular.